Hello my most fabulous readers! 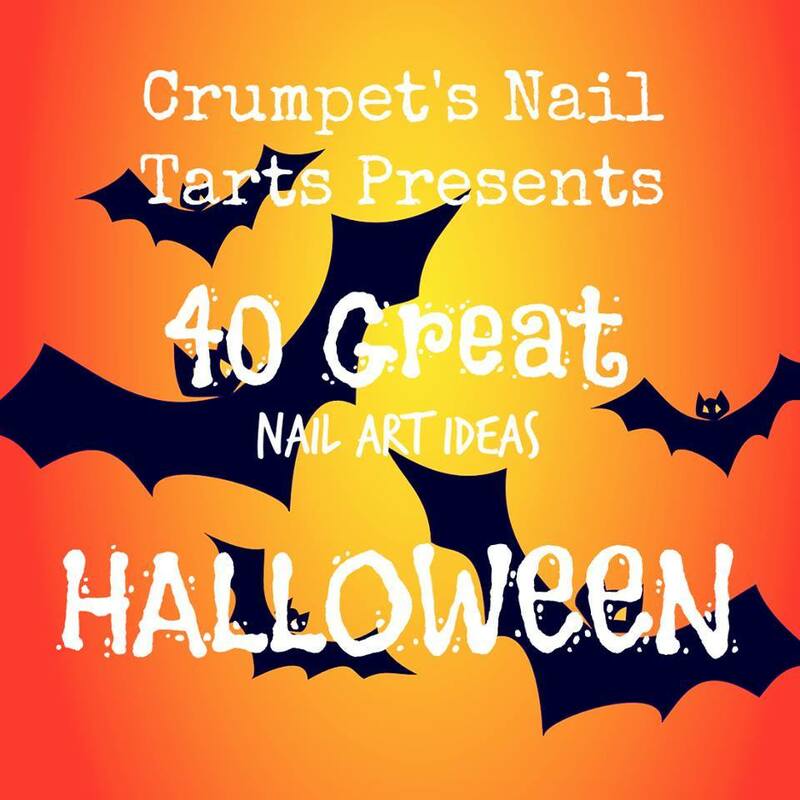 Ok, ok so I’m not really a poet of any merit, but, it IS the night before Halloween and yes Crumpet’s Nail Tarts are celebrating this holiday in force! 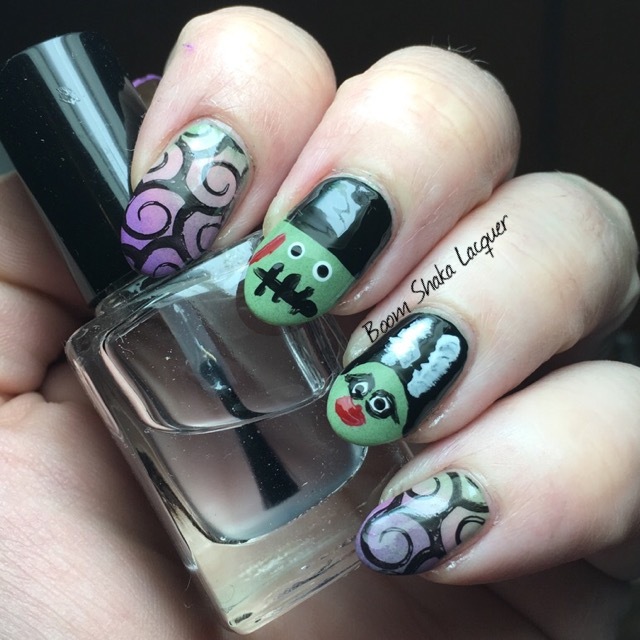 I’m going to show you my Halloween-themed nail art and guess what it wasn’t that hard! Anyone can do it! Ooooh yeah! 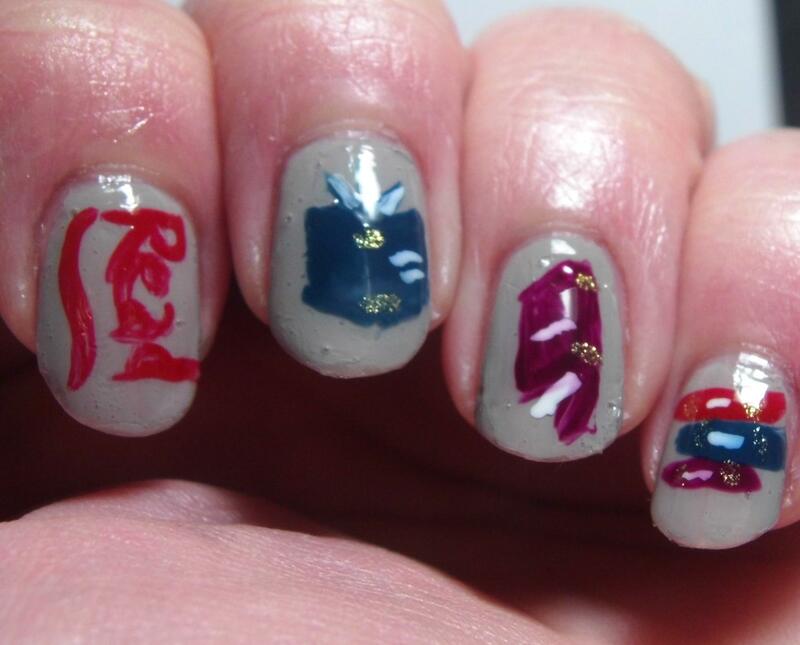 I’m actually having a lot of fun with freehand nail art these days. This is a combination of freehand art and stamped art and I thought it turned out pretty cute! And yes (except for the black and white) it’s all indies! I started with a base of Pretty & Polished Thyme and Time Again. 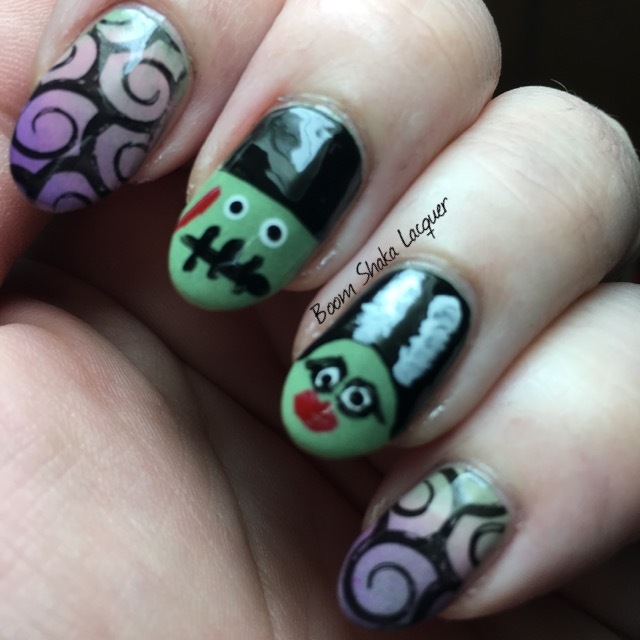 On my two middle fingers I hand-painted Frankenstein and his bride (I was inspired by a nail art video I saw but it was randomly on my facebook feed and I couldn’t find it again to credit where my inspiration came from). My Frank is a little weird but I’m still fantastically happy with this considering my novice-level skill! 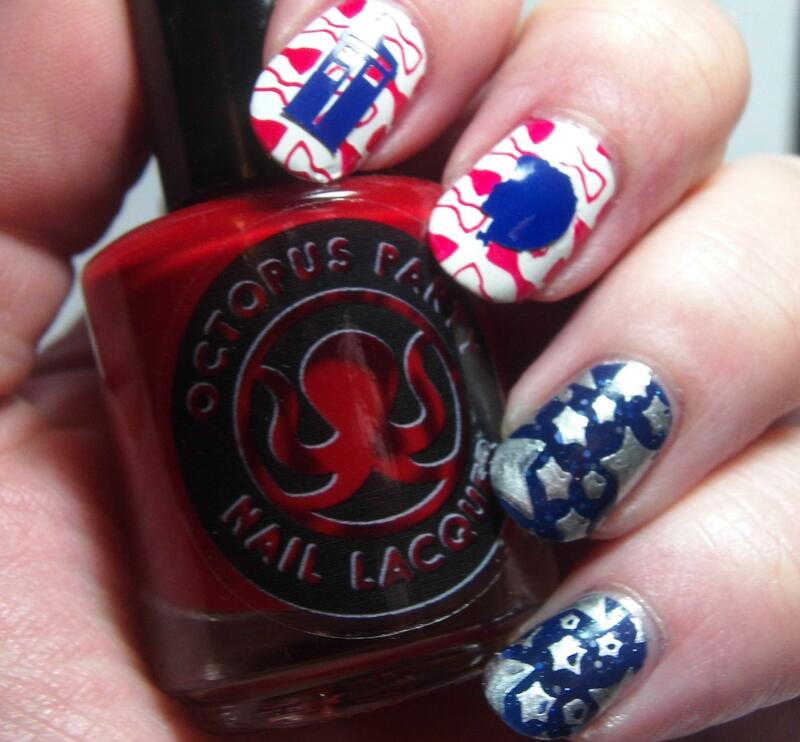 I used Octopus Party Nail Lacquer – Universal Loner for the touches of red. On the other fingers I added a gradient to the Thyme and Time again base using Pretty & Polished – Amethyst or Am I That? and Bohemian Polish – Long Gone. I then stamped over the gradient nails with an image from Vivid Lacquer – VL041. All in all I’m calling this a win! Do you like this too? Do you think you might give something like this a shot? I definitely suggest that everyone branch out of their comfort zone now and then, which is why I joined this nail art challenge. I hope ya’ll are enjoying it as much as I have been. Sound off in the comments I love to hear from you. P.S. Don’t forget that Boom Shaka Lacquer’s Two-Year Blogiversary Giveaway is going on until December 1, 2015 and there are some FANTASTIC prizes. You definitely don’t want to miss out. Click Here to find out more! Hello my lovely readers. I have something a bit new for you today! 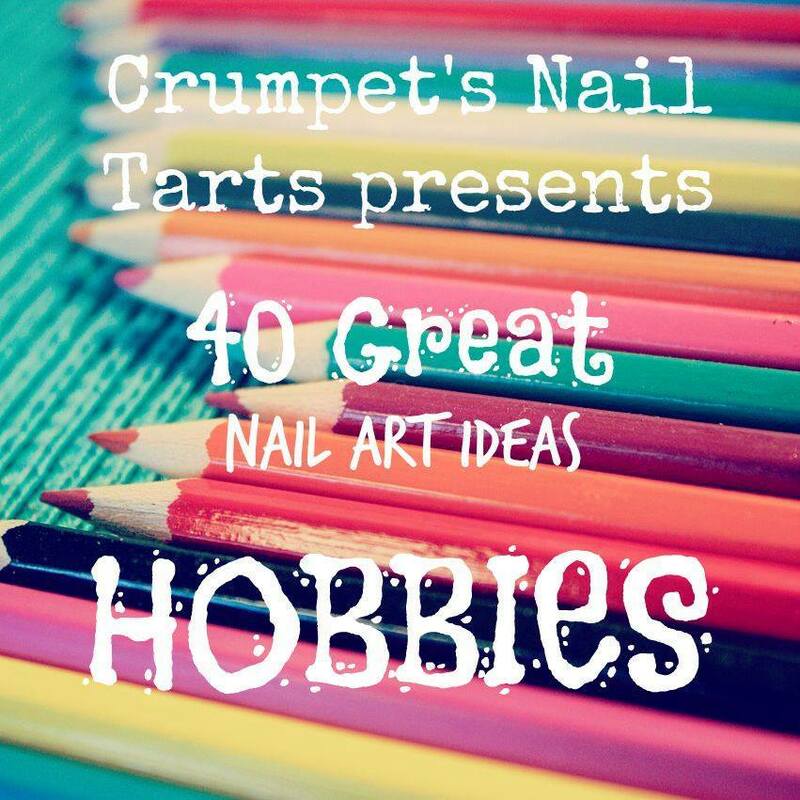 I have joined the Crumpet’s Nail Tarts and have committed to a nail art challenge that is going to span the whole year! This is how it’s going to work. Every other Friday you will see a nail art post from me (as I get better at doing these nail art posts maybe I’ll include some tutorials and things like that) based on that week’s theme! This is the first week of the challenge and I have been just so excited to share this with you. I decided I wanted to do this for a couple of reasons: 1. I want to improve my nail art game and I hope to see a definitive difference from my posts early this year and later on, 2. I want to incorporate some more variety in the blog, 3. I hope ya’ll will like it! This week’s theme is Hobbies. I was pretty excited about this one. I thought and thought about it. Should I do something that involves the jelly and jam-making that I love doing, should I do nail art inspired by nail art (this was a definite contender! ), or should I do something that involves my longest love and passion. I finally landed on my longest-loved hobby – Reading! Now, I know it’s not perfect, I totally bumped my ring finger before my topcoat was fully dry but I didn’t notice until the picture was taken. Ah, well. I’m new to this posting nail art game so a few snags here and there at the beginning is ok with me. The thing about this is, this is all hand-painted by me. 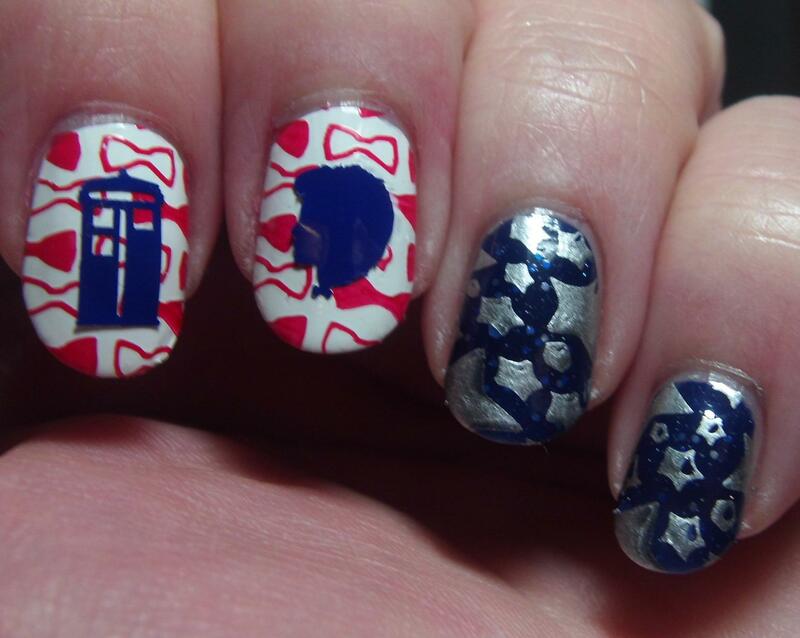 I do not do a lot of freehand nail art because, well, I don’t feel like I have the chops. So I was really proud of this one. I did not trust myself to paint directly on my nails so I made my own decals and hand-painted them and then applied them as I would any decal, whether it be reverse stamping, or a dry water-marble decal. This epitomizes my love of books and my desire to see everyone read more. Oh and if these colors look familiar? They should I just reviewed the Creme a la mode box a few days ago here and then used them all in this nail art look! 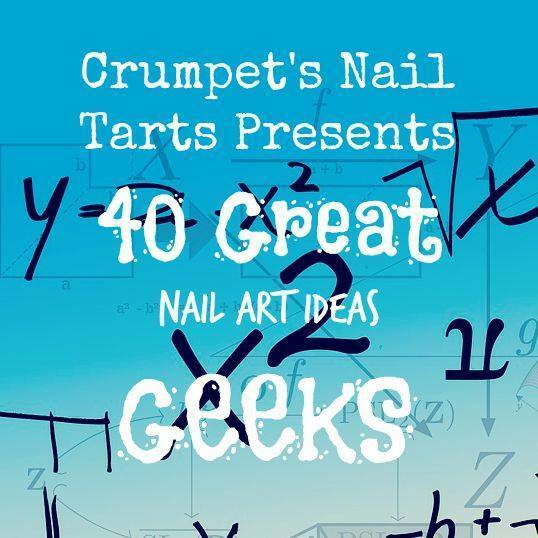 I hope that you like this new nail art adventure. 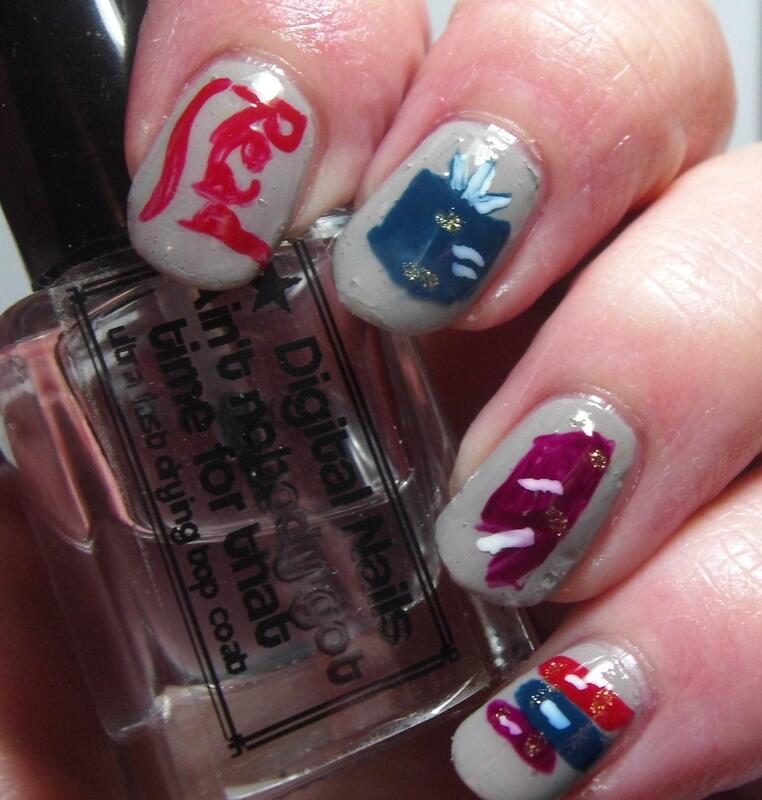 Don’t forget to check out all the awesome blogs below to see more great nail art ideas!